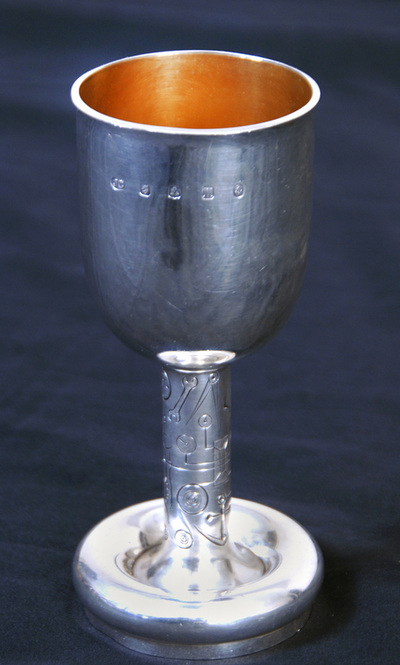 Lord Forte presented the now famous silver goblets to the House in 1986/87. 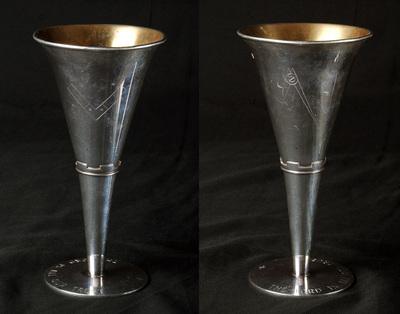 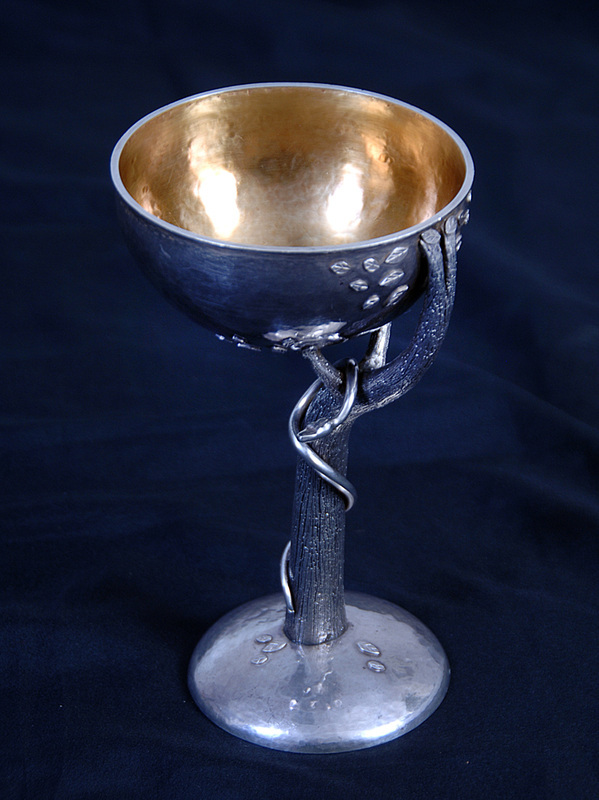 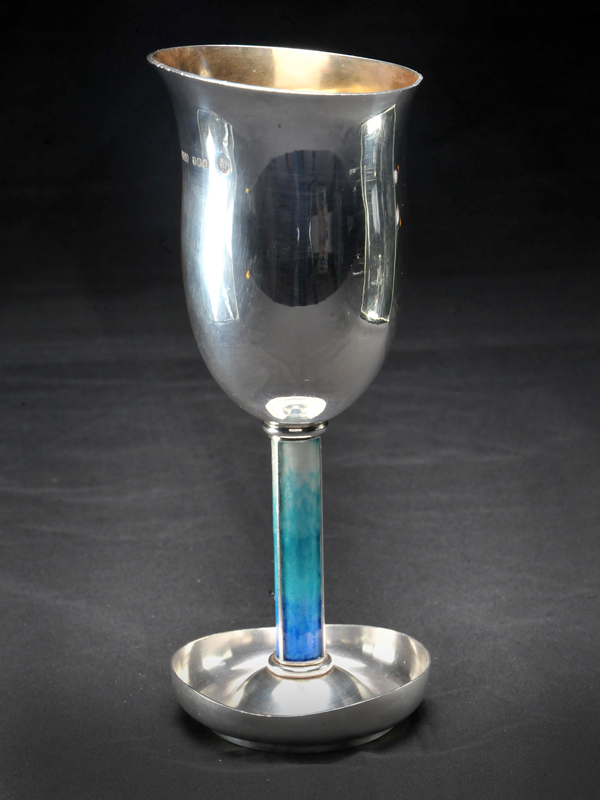 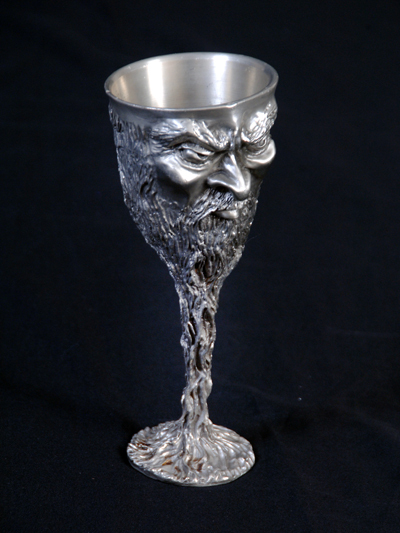 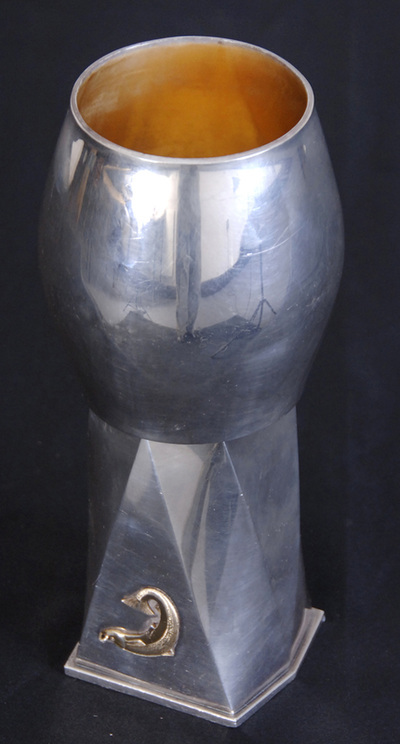 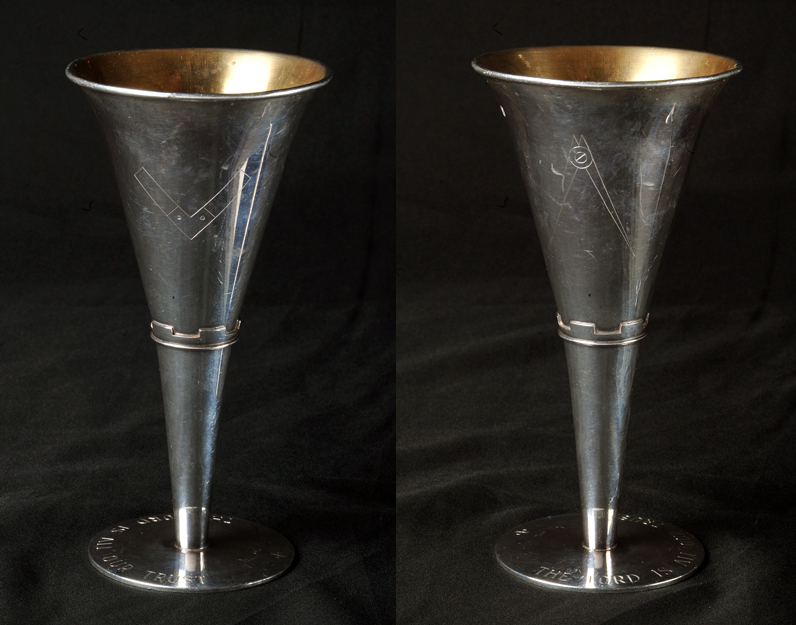 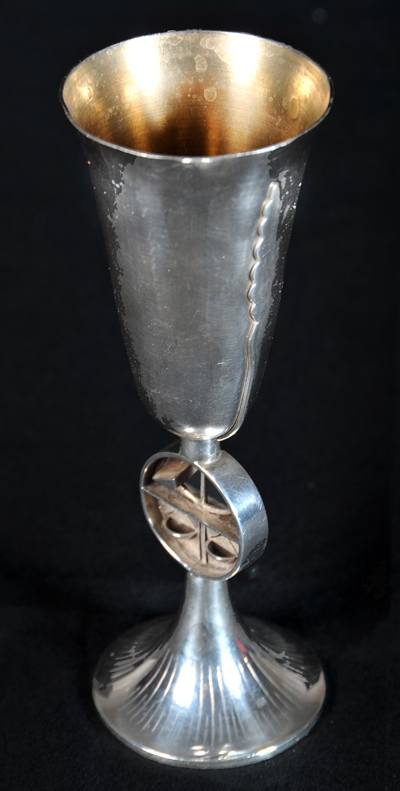 The goblets were fashioned at the School of Arts from a large mass of silver which Lord Forte had donated to the school. 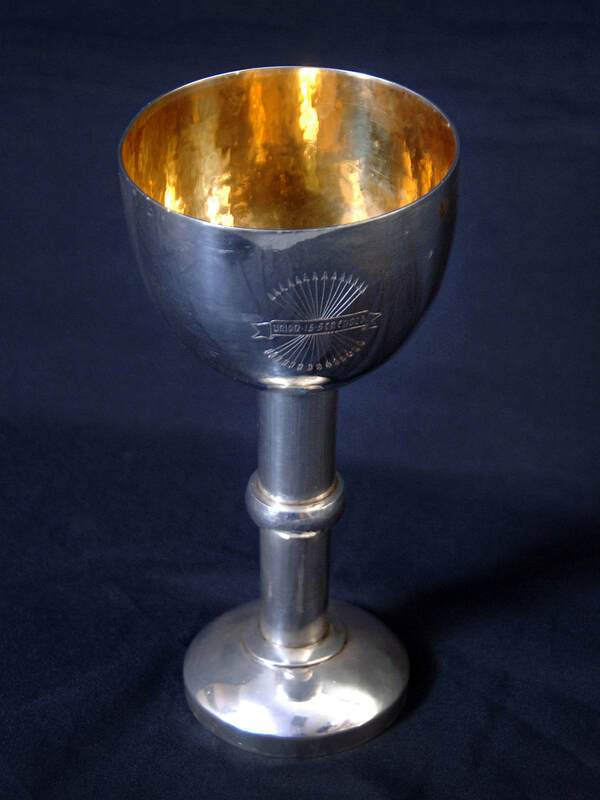 There were 15 goblets, one for the Deacon Convener and one for each of the Deacons and Visitor. 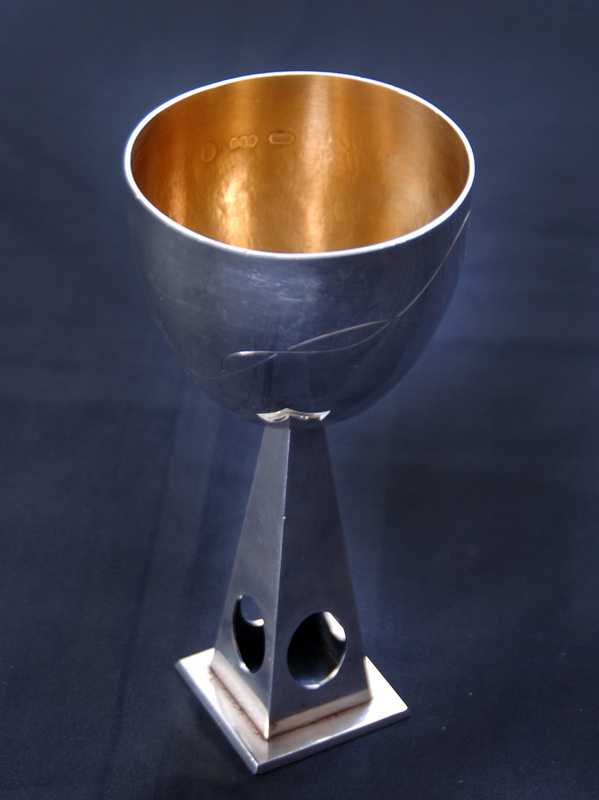 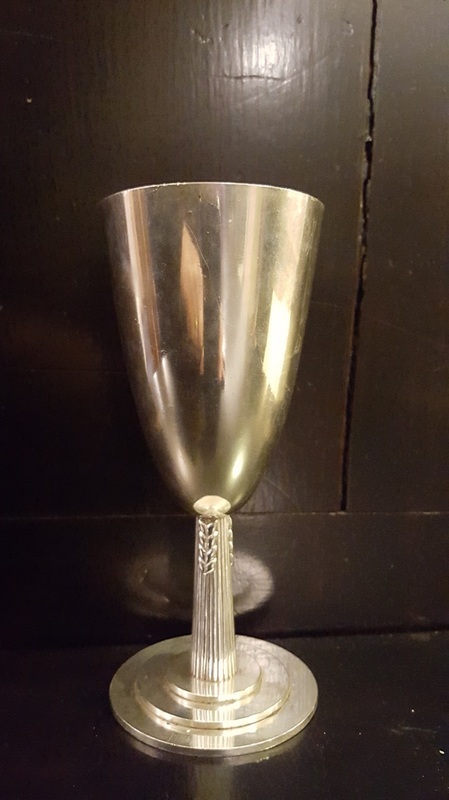 A goblet for the Collector of the House was added in 2006 due to the generosity of the incoming Deacon Convener, Mr Malcolm Wishart. The goblets, as per the instructions of Lord Forte, were not to be placed in display cabinets and are still used today by the leaders of the Incorporations at every Choosing Dinner or formal occasion of the House. 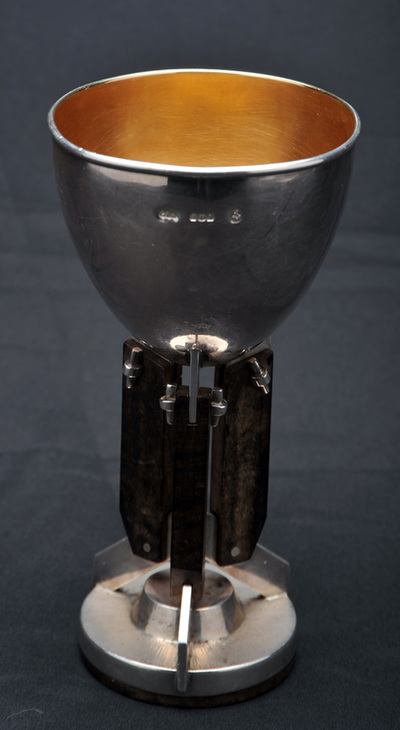 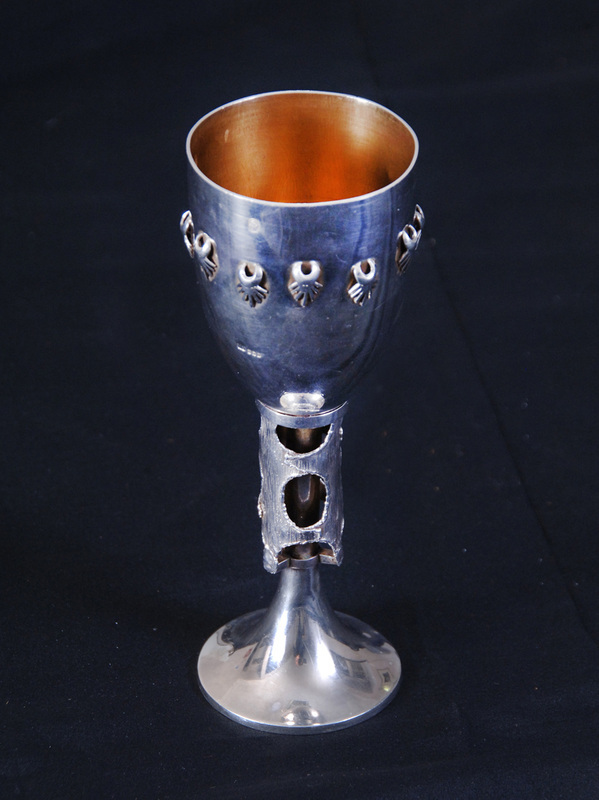 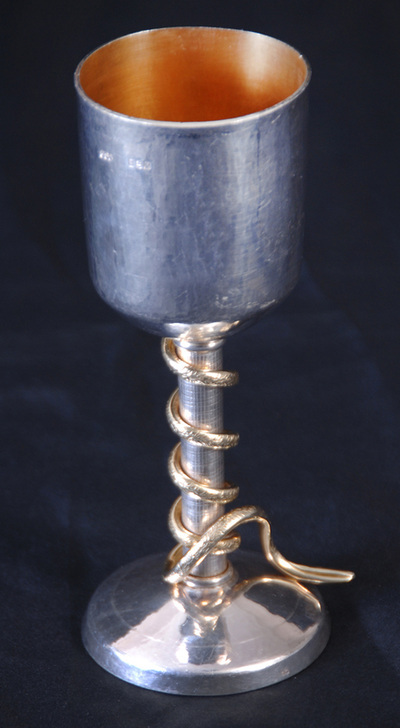 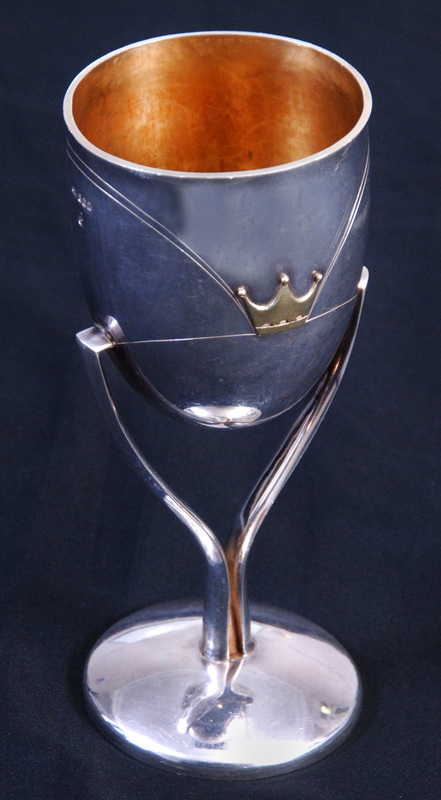 Each goblet depicts a theme pertaining to the individual Incorporation and add greatly to the dignity of the Chain Gang and the Deacon Convener.